The visual imagination is one of the most powerful human capacities. It plays a vital role in art and literature, religion and science, and has been studied and celebrated by artists, writers, philosophers, psychologists, and, now, neuroscientists. 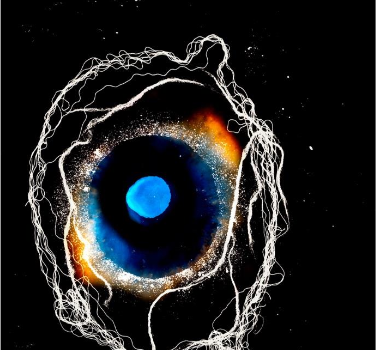 The event, which is the culmination of the AHRC-funded research project, ‘The Eye’s Mind’, brought together leaders in all these fields to shape a new and more integrated understanding of this mysterious mental resource. Keynote speakers included Paul Broks (psychology), Joel Pearson (neuroscience) and Michael Tye (philosophy).